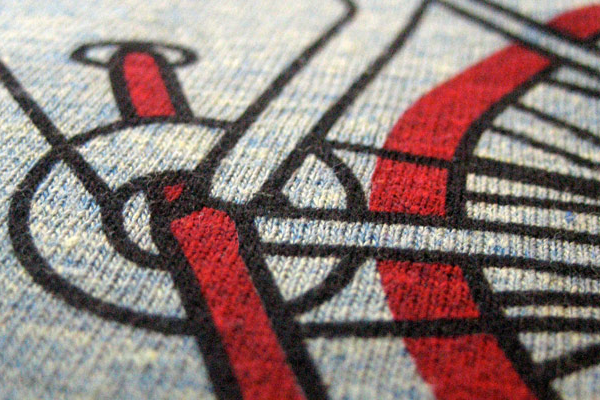 There are a wide range of specialty screen printing inks that can help make any project stand out. While there are too many to list here, the following specialty screen printing inks are what we are asked for most often. If you don’t see a special effect listed, that doesn’t mean that it can’t be done. Just ask us and we’ll see what we can do! Acrylic based screen printing inks are water based, and environmentally more friendly than traditional plastisol inks. They offer the ability to print all over the front and back of a T-Shirt and have a very low feel. 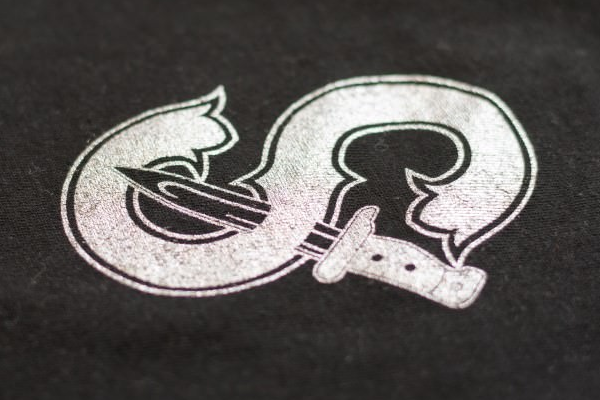 Discharge screen printing also offers the ability to print all over the surface area of a T-Shirt, including across seams, wrapping around and on the sleeves. 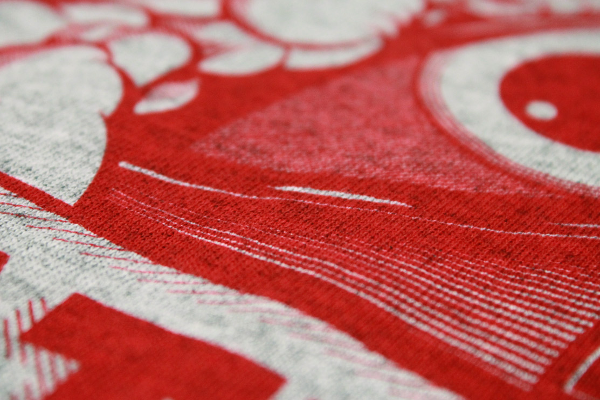 Similar to tie-die but far more precise, discharge screen printing offers bright colors and virtually no feel. 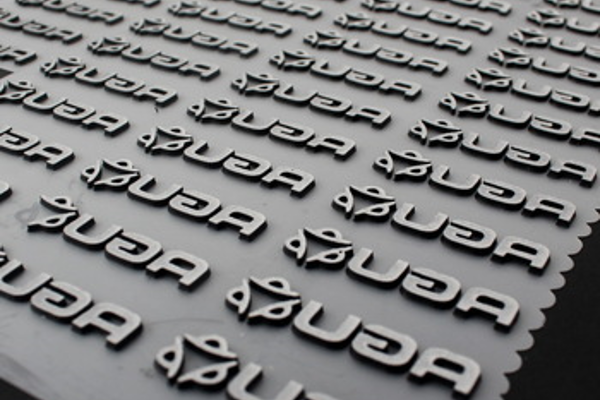 With the help of natural essential oils and encapsulation technology, screen printing with scented screen printing inks is similar to printing down a microscopic layer of bubble wrap filled with natural scent. 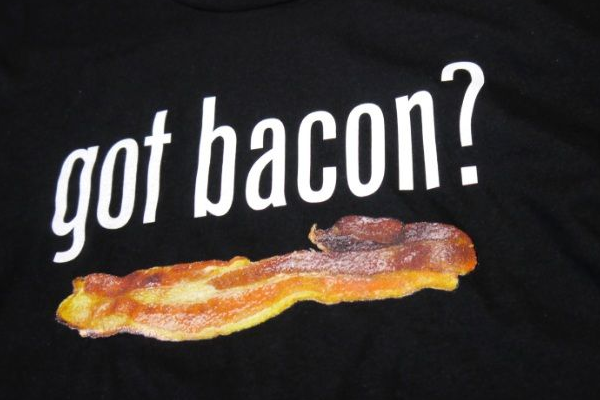 T-Shirts can smell like chocolate, bacon, roses and the list goes on. Puff inks add a great look to oversized and wide print areas. If you think about how a muffin puffs over the edge of a pan, that’s the effect you can get with puff ink. Puff is available in all colors. Who doesn’t like a great glow in the dark print! 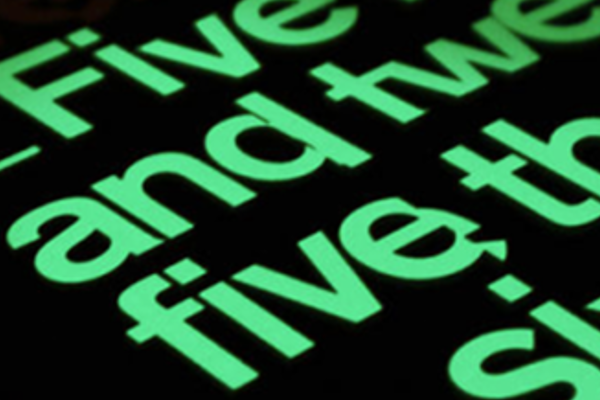 Available in 3 colors of glow, screen printing with glow in the dark ink offers your project that extra … “glow”. Screen printing with glitter inks is not that much different than when you were a kid and you spread glue all over paper, poured glitter on it and then shook it off. Well, we’re not shaking your T-Shirts but they will be full of glitter. Is Suede in style or not? 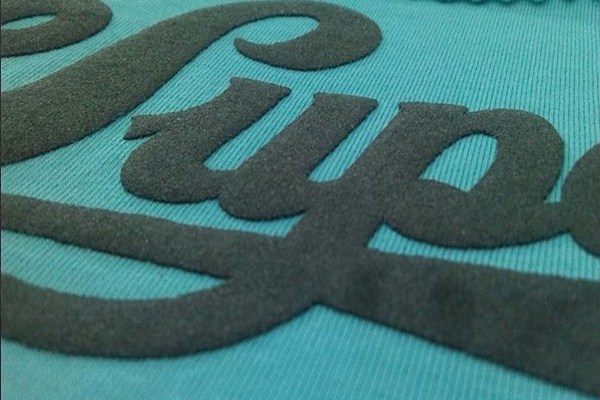 We don’t know but we offer suede textured screen printing inks. Suede is the most popular texture, but dozens of other screen printing textures are available inluding leather, vinyl, flock and many others! 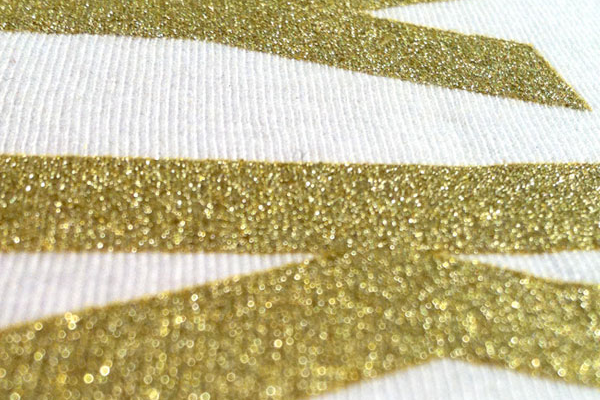 Screen printing with metallic inks comes in two different textures but many different metals. There are both shiny and matte textures and metals include steel, aluminum, copper, gold and others. 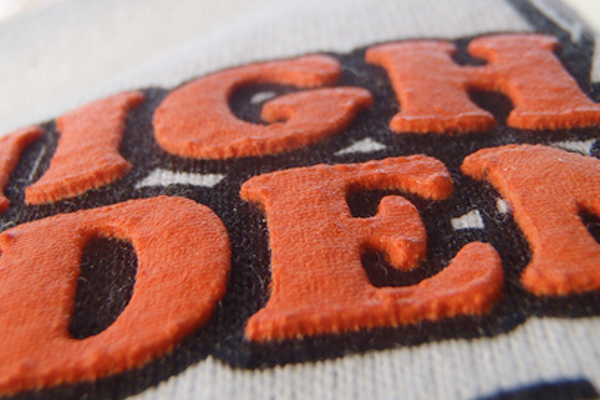 High density screen printing inks offer a very crisp result. Similar to puff screen printing the ink rises when cured, but instead of a soft and muffin like appearance, high density inks are crisp and offer sharp edges.